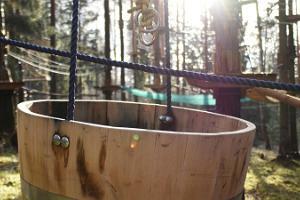 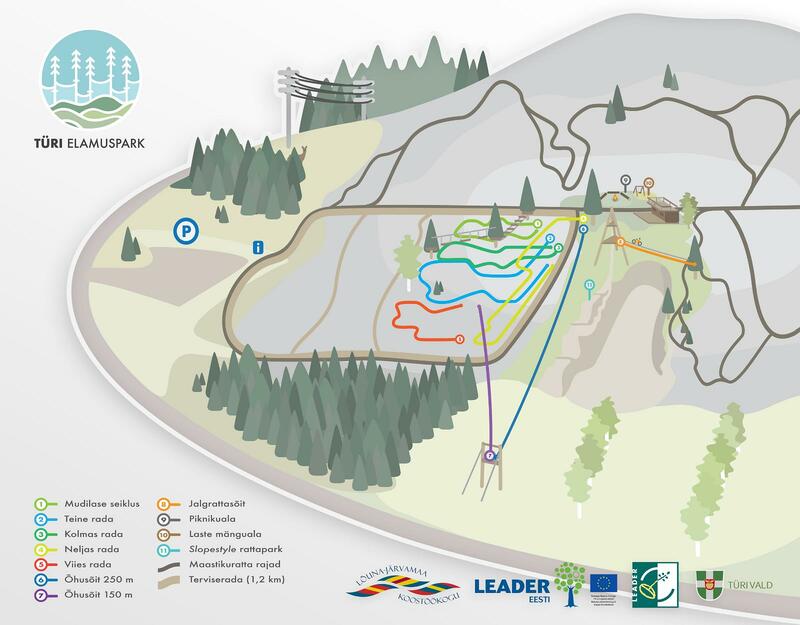 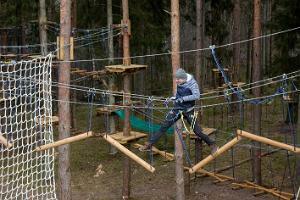 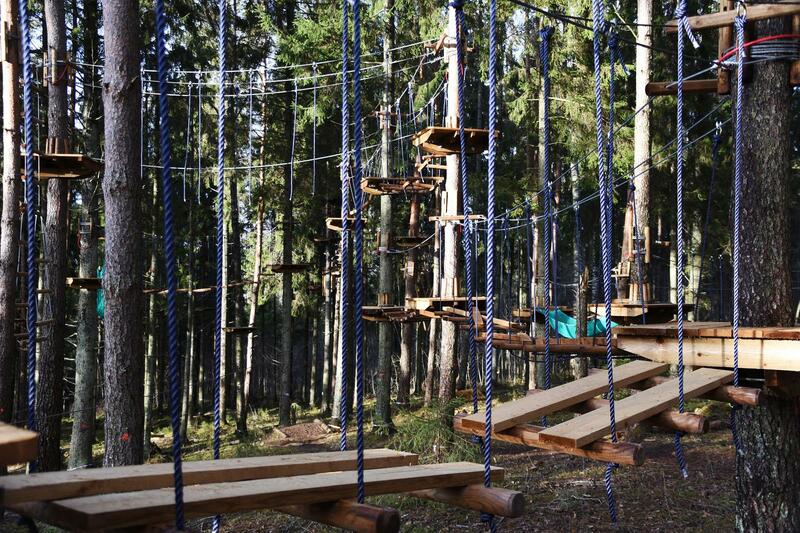 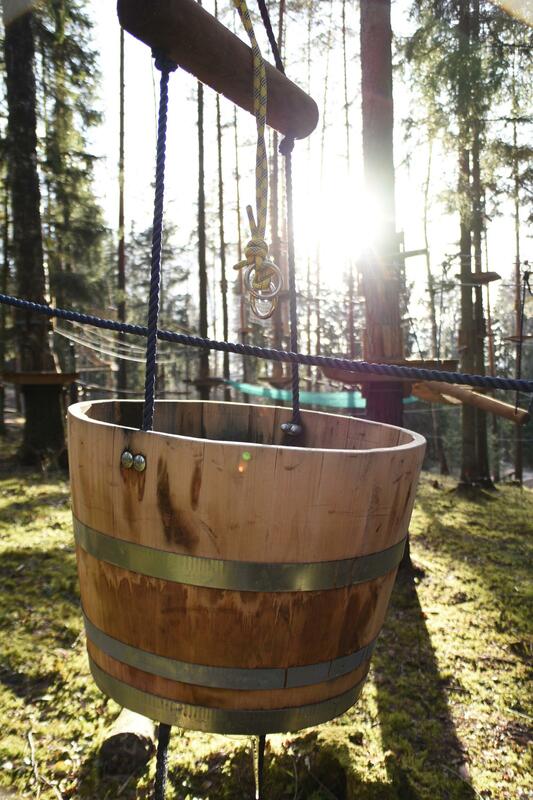 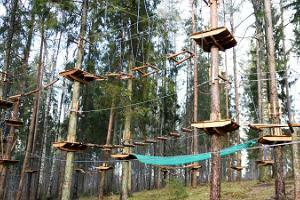 Türi Adventure Park is located in a beautiful forest in Kõrgessaare drumlin in Türi municipality. 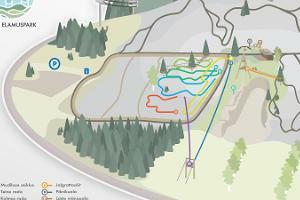 A ski jump mountain used to be here. 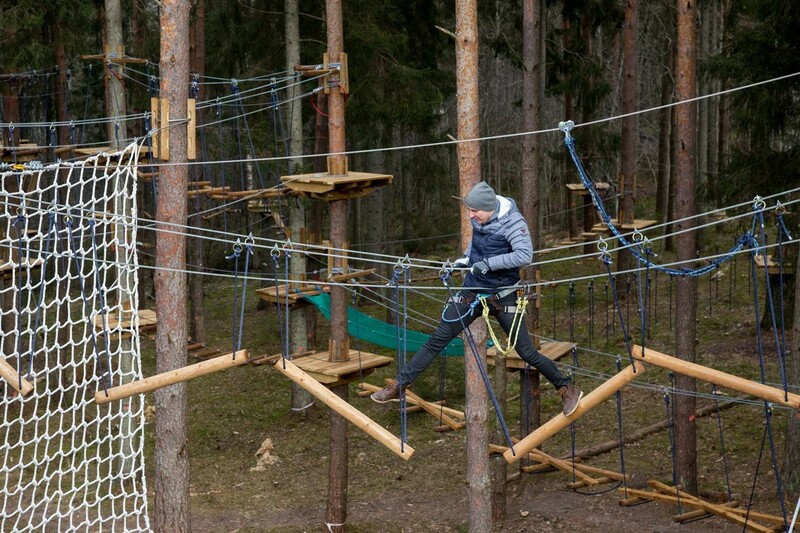 We have low and high adventure trails, customised ways for air rides, a free-fall jump, barrel riding, a Tarzan jump, a watchtower, and the possibility to ride a bike across the valley. 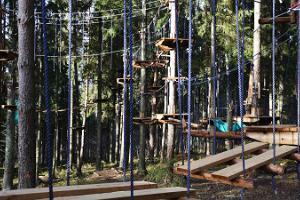 The adventure park has five trails with very diverse games and attractions. 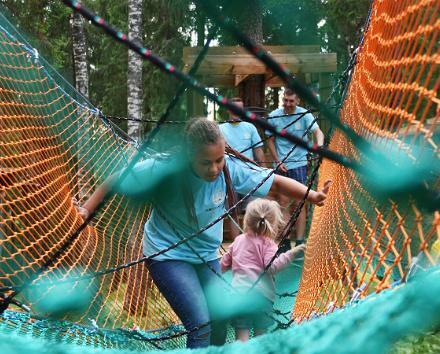 They start with a toddlers' track and end with the fifth, which is the most difficult, but at the same time, the most exciting track. 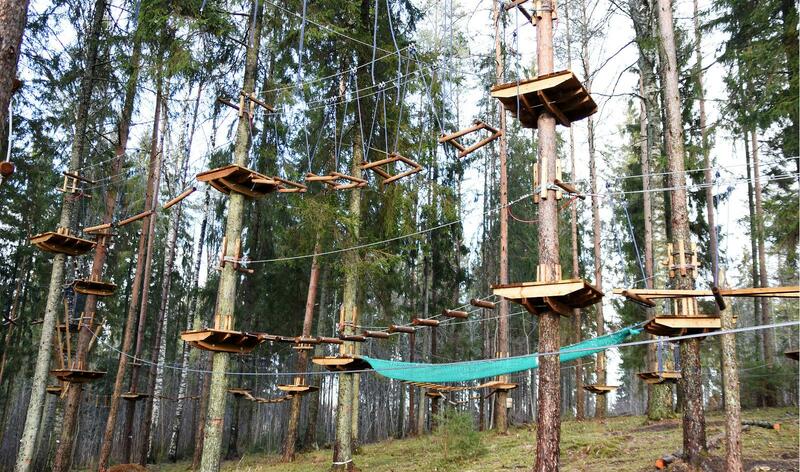 All tracks end with a zip-line descent and the last one ends with a free-fall jump.